I have to let go of all "hate" of LeBron James. What he did this NBA Finals and bringing a championship to Cleveland is things of legends. 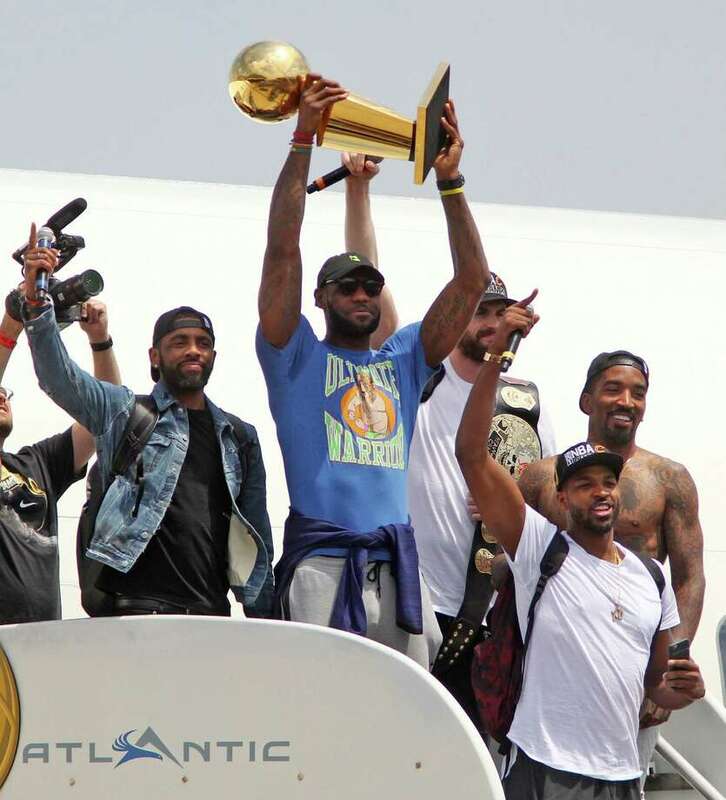 The way the Cavs pulled together and won this for "The Land" was inspiring. JR Smith played defense. Kyrie outplayed the MVP. Tristan Thompson showed people why he got paid. Kevin Love, in one defensive possession, proved his worth to this team and how much he loves playing for this group even though he fits like round peg in a square hole. I'm ready to let it go and embrace LeBron as one of the best ever as one ring for Cleveland is like 2 in any other city! The King finally delivered for his kingdom.